Homeopathy is a form of medical therapy undertaken with the effective use of gentle drugs. 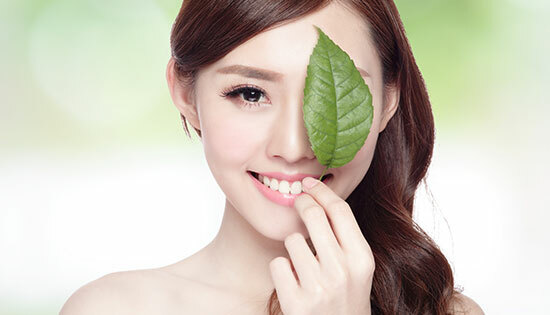 It involves the use of a variety of natural matters to heal the whole system of human health. The remedy is very safe, non-addictive and does not cause any side effects. Additionally, homeopathic drugs do not involve animal testing. The homeopathic process begins with consultation and inquiring patients about their symptoms in order to diagnose the illness and identify the best-fit solution and remedy. 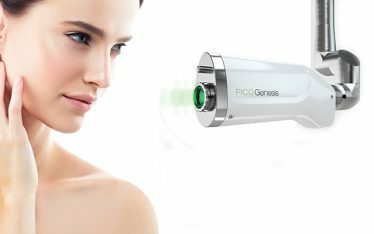 Both the physical as well as the mental discomfort of the patients are carefully assessed, and the remedy specifically focuses on the crux of the symptoms of each individual patient so that it will be the most effective. Homeopathy is a system of alternative medicine that Dr. Samuel Hahnemann discovered and publicized in 1796. Homeopathy is based on the principle of “like cures like” – a substance that causes illness in healthy individuals can cure patients with the same symptom. Hahnemann believed that the fundamental cause of illness is a phenomemon called miasm and the preparation of homeopathic drugs to eradicate miasm involves a process by which homeopathic drugs undergo repeated dilution. Homeopathy was introduced to India in 1810 by a German medical missionary who traveled to Bengal. It is said that Dr. John Martin Honigberger is the first person to spread the knowledge accumulated by Hahnemann to India in that era. Following Dr. Honigberger’s visit to Calcutta, the capital of both the State of Bengal and Colonial India as a whole, he started his homeopathic practice in the center of the capital. Homeopathy has since been deep-rooted in India. 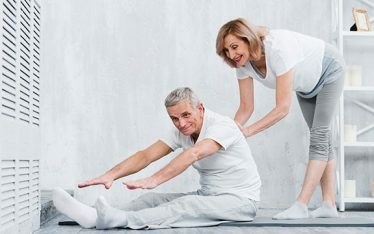 Within the next ten years, I believe homeopathy will significantly gain popularity as many people today are concerned about the side effects of anti-biotic medicines. It is increasingly acknowledged that mainstream medicine today has limitations; safety concerns related to the extended use of pharmaceutical drugs and subsequent drug dependency is on the rise. In the case of homeopathy, the therapy addresses health problems holistically as it delves deep into the root causes of the symptoms such as the feelings and emotions of the patient. 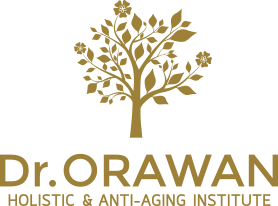 At Dr. Orawan’s Holistic and Anti-Aging Institute, homeopathy is one of the therapeutic methods applied alongside others. Apart from offering therapeutic services, the institute is also a center for the dissemination of knowledge in homeopathy championed by Dr. Saptarshi Banerjea of the Allen College of Homoeopathy. Dr. Banerjea is a homeopathic specialist from Bengal who is a descendant of a distinguished line of physicians in the Banerjee/Banerjea family who have been diligently practicing homeopathy in India for over 100 years. From the home base in Kolkata, Allen College of Homoeopathy now has international branches in the cosmopolitan cities of London, Los Angeles, and Bangkok. 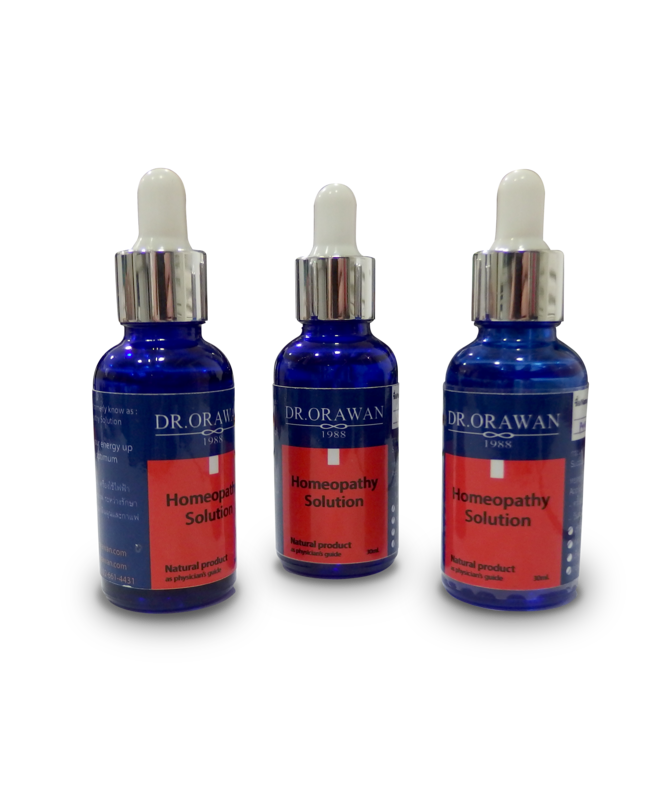 The Bangkok branch, which was jointly established with Dr. Orawan Holistic Institute, offers a Bachelor’s Degree and Diploma curriculum in Homoeopathy. Ninety per cent of the college’s inaugural class of graduates are Medical Doctors with a keen interest in expanding their knowledge in holistic care.